Nera Komarić (IOM Croatia), Email exchange with Izabella Majcher (Global Detention Project), September 2016. Lana Tučkorić (Croatian Law Centre), Email exchange with Izabella Majcher (Global Detention Project), September 2016. Committee for the Prevention of Torture (CPT). 2008. Report to the Croatian Government on the visit to Croatia carried out by the European Committee for the Prevention of Torture and Inhuman or Degrading Treatment or Punishment (CPT) from 4 to 14 May 2007. Council of Europe. 9 October 2008. 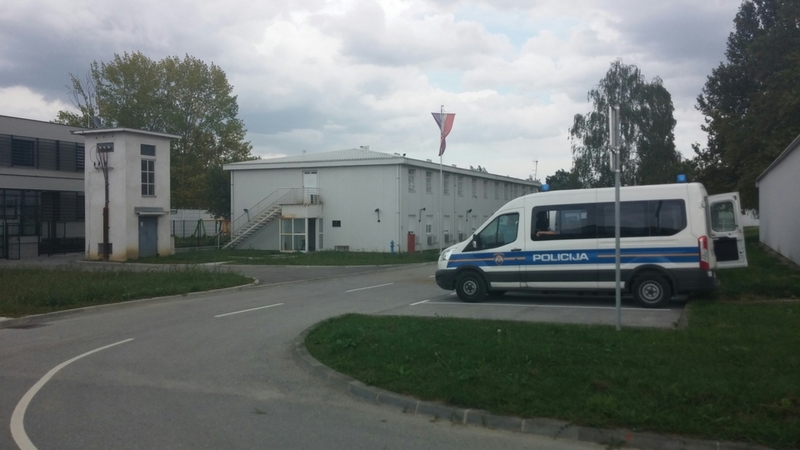 European Migration Network (EMN) National Contact Point for Croatia (International Organization for Migration), The use of detention and alternatives to detention in the context of immigration policies, November 2014, http://ec.europa.eu/dgs/home-affairs/what-we-do/networks/european_migration_network/reports/studies/results/index_en.htm. Croatian Law Centre, Country Report: Croatia, Asylum Information Database (AIDA), December 2015, http://www.asylumineurope.org/reports/country/croatia. European Commission, IPA 2011 Croatia Project Fiche, 2011, http://ec.europa.eu/enlargement/pdf/croatia/ipa/2011/06_reception_centre_for_foreigners.pdf. European Committee for the Prevention of Torture and Inhuman or Degrading Treatment or Punishment (CPT), Report to the Croatian Government on the visit to Croatia carried out by the European Committee for the Prevention of Torture and Inhuman or Degrading Treatment or Punishment (CPT) from 4 to 14 May 2007, CPT/Inf (2008)29, October 2008, http://www.cpt.coe.int/en/states.htm. Office of the Ombudswomen, Report on the performance of activities of the National Preventive Mechanism for 2015, August 2016, http://ombudsman.hr/en/reports/send/66-ombudsman-s-reports/792-report-on-the-performance-of-activities-of-the-national-preventive-mechanism-for-2015.